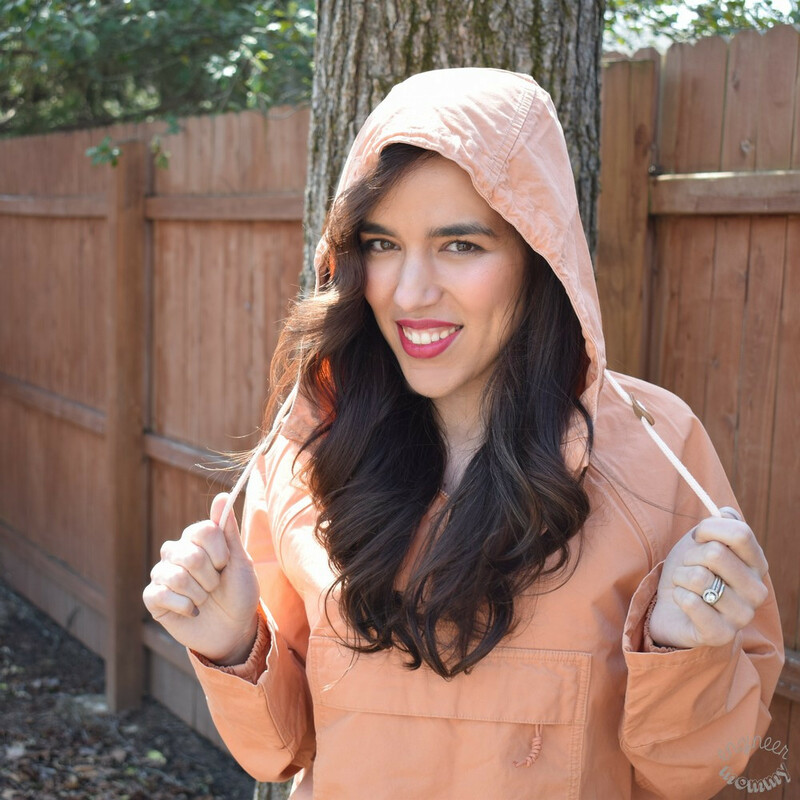 Benefits of REI Membership – 1 freebie(s)? Printable Blank Calendar (it’s pretty and FREE!) – 1 freebie(s)? Love + Hugs Brush Calligraphy Practice Sheets. Grab these free brush calligraphy practice sheets in printable and Procreate friendly formats! #ipadlettering #moderncalligraphy #procreate #brushlettering #brushcalligraphy – 1 freebie(s)? Free Printable – Random Notes | DIY Home Sweet Home – 1 freebie(s)? 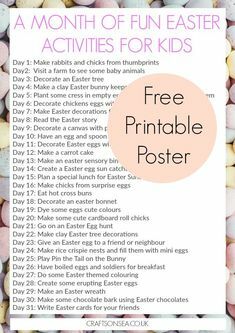 A Month of Fun Easter Activities For Kids: Free Printable – Crafts on Sea – 1 freebie(s)? And So The Adventure Begins Watercolor Adult Coloring Sheet Free Printable – 1 freebie(s)?